Filmmaker SS Rajamouli's much-anticipated Baahubali: The Conclusion has opened to fantastic response from fans across the world. 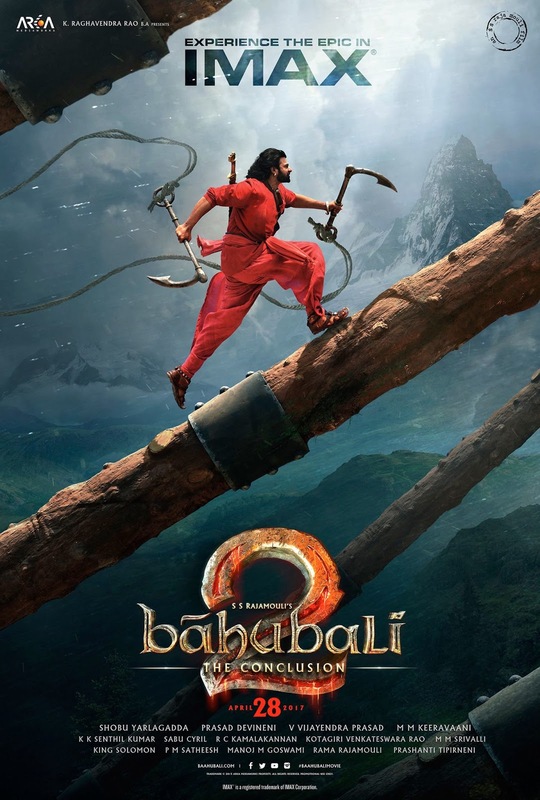 After having waited for two years, SS Rajamouli's magnum opus Baahubali: The Conclusion is finally in theaters and has opened to rave reception from critics and audience alike. 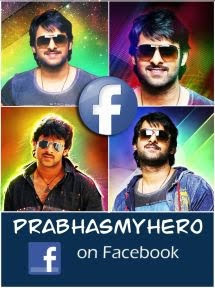 Released in over 9000 screens worldwide, the Prabhas-starrer has received phenomenal response from the audience. As per early trade estimates, Baahubali 2 is expected to do a whopping business of Rs 100 crore on its opening day. Trade analyst Ramesh Bala took to Twitter to share the news. And the typhoon strikes BO... East. West. North. South... It's #Baahubali2 mania... Will set new benchmarks... HISTORIC START! In India alone, Baahubali 2 is hitting the screens in over 6,500 screens. Earlier this week, the film had a terrific response in advance booking sales. The craze was so much that the ticking website BookMyShow issued a statement saying that they have sold out a million tickets for the sequel. According to trade pundits, Baahubali 2 is very likely to emerge as the highest grossing Indian films of all time, raking in at least Rs 1000 crore. Baahubali: The Beginning ended with Katappa revealing himself as the killer of Amarendra Baahubali. And The Conclusion takes the story forward from where its predecessor ended. Made on a budget of Rs 250 crore, the film has already fetched enough moolah for the producers and reportedly raked in Rs 500 crore through its satellite and distribution rights. Baahubali 2 is released in Telugu, Tamil, Malayalam and Hindi. Prabhas, Rana Daggubati, Anushka Shetty, Tamannaah, Sathyaraj and Ramya Krishnan star in pivotal roles in this instalment of Baahubali too.